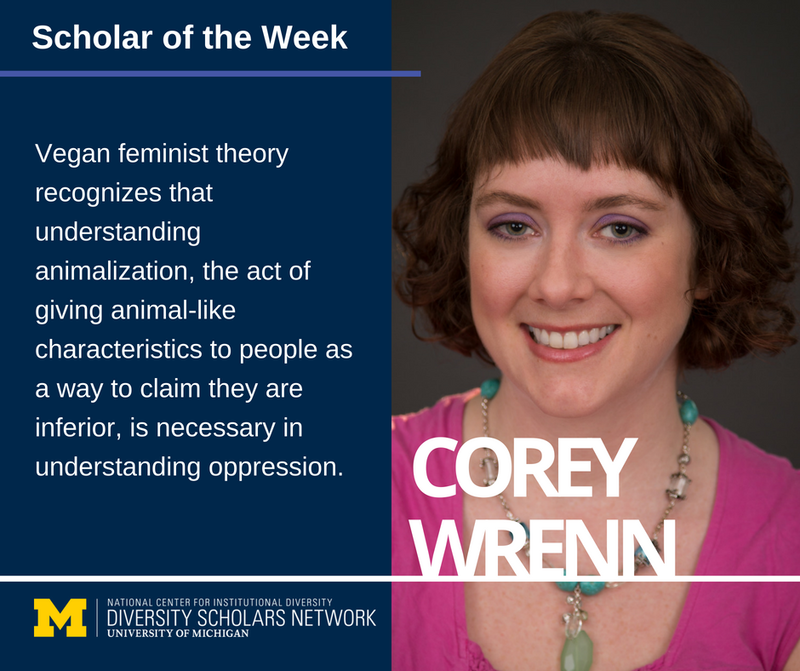 Dr. Corey L. Wrenn: Advocating Science and Intersectionality in the Study of Social Movements, Animal Rights Activism, and Veganism - Corey Lee Wrenn, Ph.D. Welcome to the cyber home of Dr. Corey Lee Wrenn, UK-based American sociologist and scholar of social movements and human-nonhuman relations. The magnitude of nonhuman suffering is such that activists can’t afford to take chances. 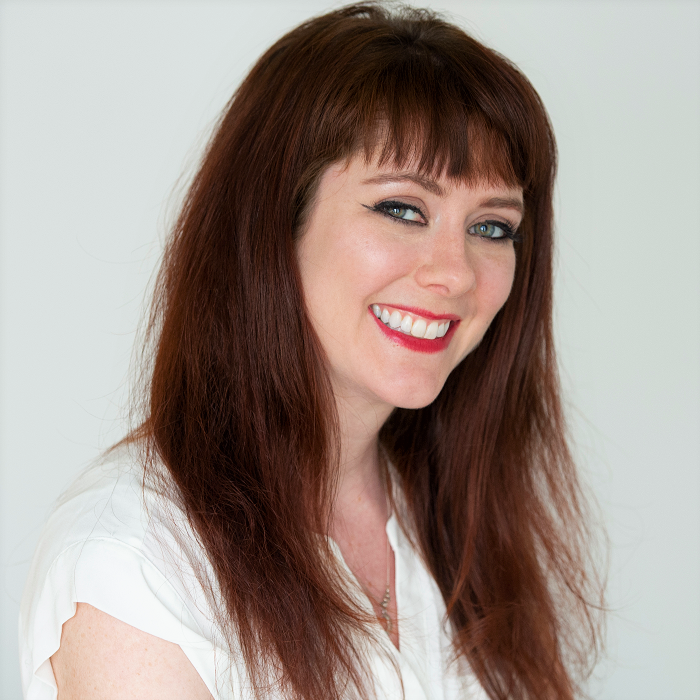 My work is designed to take the guesswork out of social movement mobilization and animal rights activism, and I need your help to implement the findings. I have published over thirty academic, peer-reviewed pieces on the topic of effective social movement mobilization. 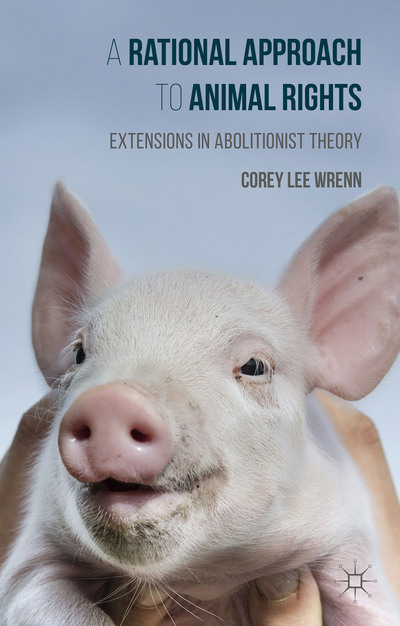 I am also the author of the book, A Rational Approach to Animal Rights: Extensions in Abolitionist Theory (Palgrave 2016). 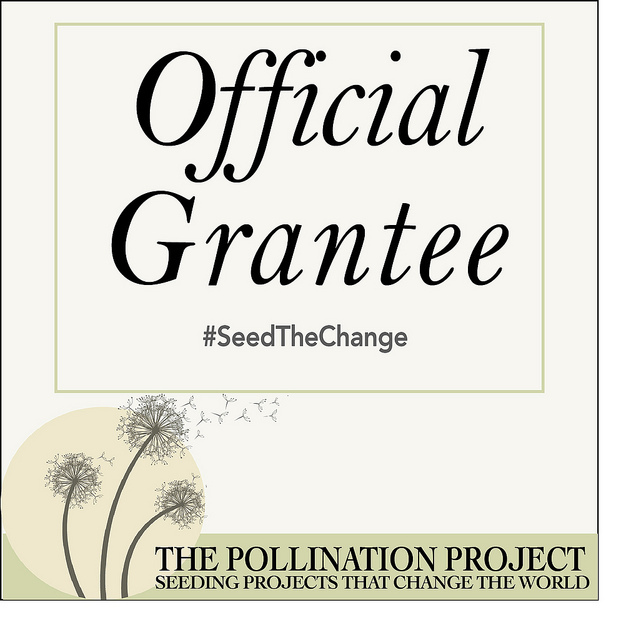 I have presented this work at leading academic conferences such as the American Sociological Association, but my work has also been featured in mainstream news spaces such as The Huffington Post and Women’s Health magazine. 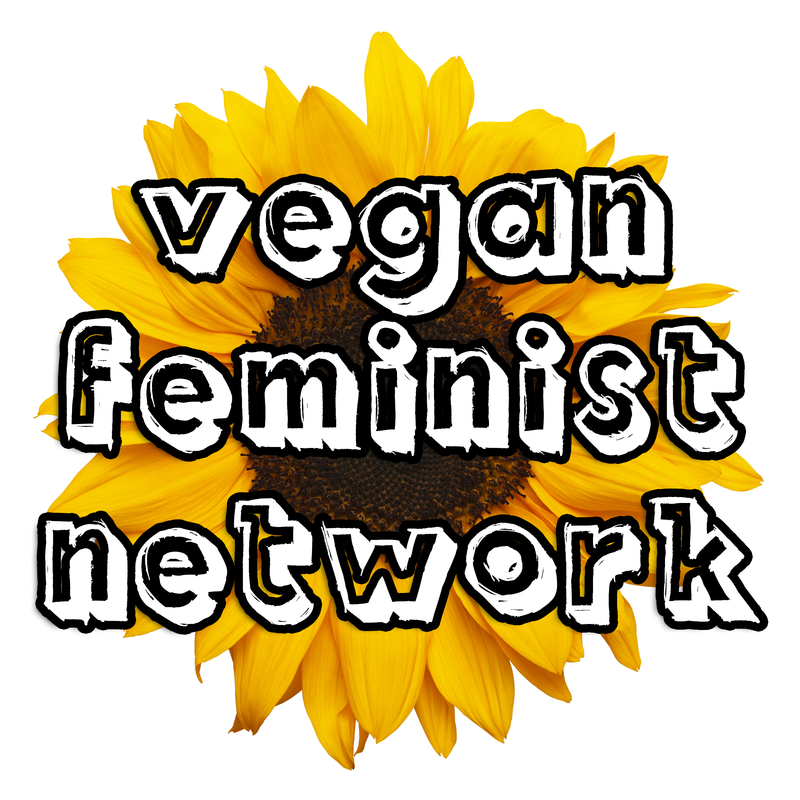 In 2013, I realized my commitment to scholar-activism by founding the Vegan Feminist Network. VFN is a coalition of vegan women advocating for intersectional awareness and solidarity across social justice issues. Your commitment to learning, evidence, and research is essential to good activist hygiene. My aim is to help you nurture the art of critical thinking and the skill of scientific process. Further, you will be armed with the data to support smart tactics. What works and what doesn’t? I say show me the research! You can view and download all of my research free of charge on here on my website, while a full C.V. outlining my academic publications, teaching experience, and service may be downloaded here. On this website you can also find a thought-provoking series of easy-to-digest blog essays which summarize key takeaways from the scientific and sociological study of animal liberation, ecofeminism, intersectionality, and veganism. I also recommend that you sign up for my newsletter in order to receive research updates straight to your inbox every few months. If you would like to receive daily and weekly updates, be sure to follow me on Facebook. If you like cat videos and pictures of yummy vegan food (don’t we all? ), you may want to follow me on Instagram, too.